Boardwalk Morning, a photo by Bob Owen on Flickr. Good morning from Disney’s Boardwalk. A panorama taken from my phone. This is what happens when I have a little too much time on my hands during the bus ride between Disney parks. 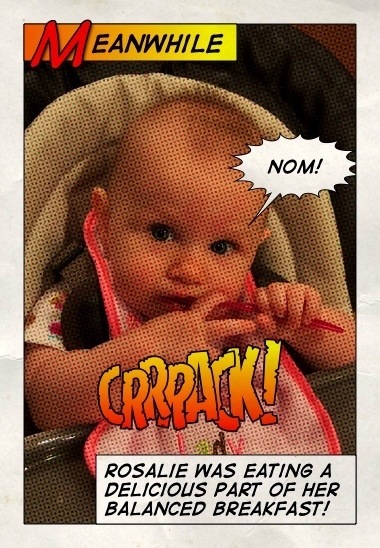 Cereal Box Ready, a photo by Bob Owen on Flickr. 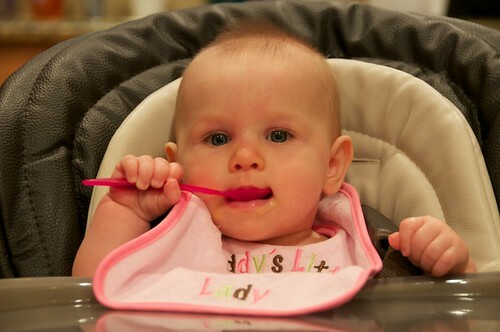 Rosey is ready to take Mikey’s place for Life cereal. Mmmmmm, a photo by Bob Owen on Flickr. 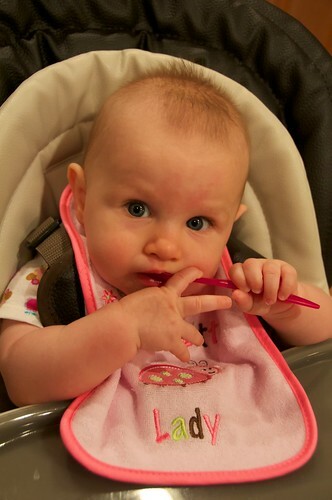 Rosey enjoys pears for the first time. Giraffes Necking, a photo by Bob Owen on Flickr. 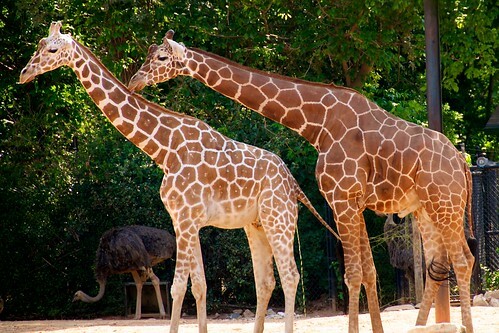 A couple of giraffes pose together at Zoo Atlanta. Ready To Go, a photo by Bob Owen on Flickr. 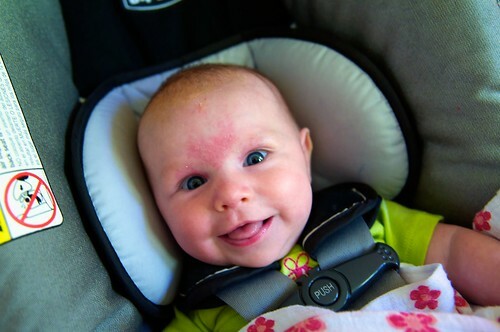 Rosalie is buckled in and ready to see what the day has in store. 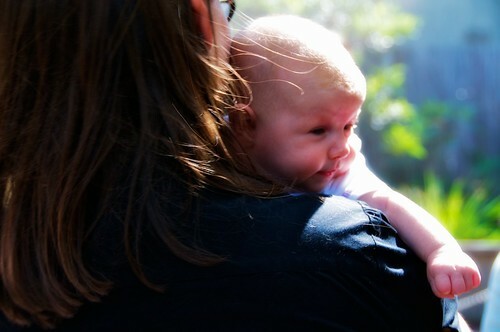 Rosalie at the Zoo, a photo by Bob Owen on Flickr. On Sunday our little family set out with some of our friends to Zoo Atlanta. It was Rosy’s first trip to the zoo. All things considered, she handled it like a champ. Here she’s being carried by her mom in the Parakeet exhibit. Soulful Moment, a photo by Bob Owen on Flickr. 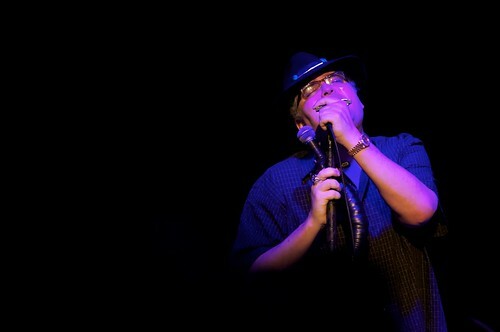 John Popper of the Blues Traveller performing at Amplify, the Silverpop Customer Conference. What’s Above, a photo by Bob Owen on Flickr. 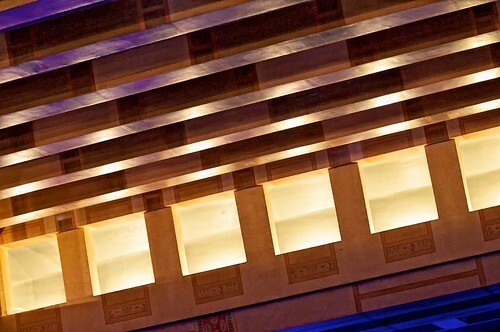 It’s the details inthe Fabulous Fox Theater that make it so amazing. This is the ceiling in the Egyptian Ballroom. Simply looking up revealed an impressive work of art that most will never notice.